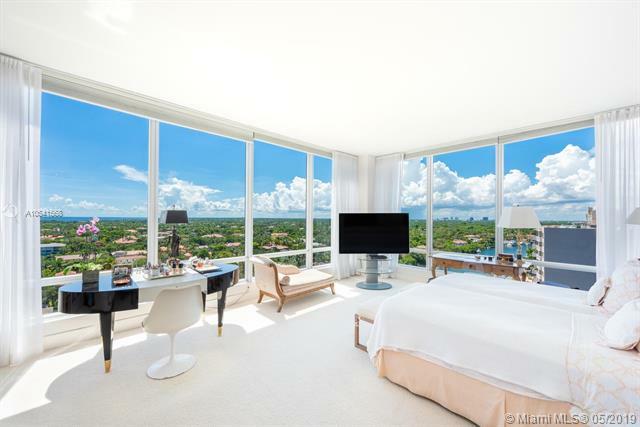 Coral Gables Condos for SaleContact Us Now! 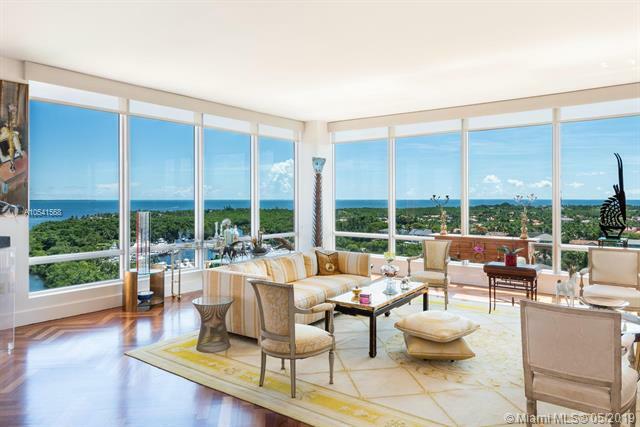 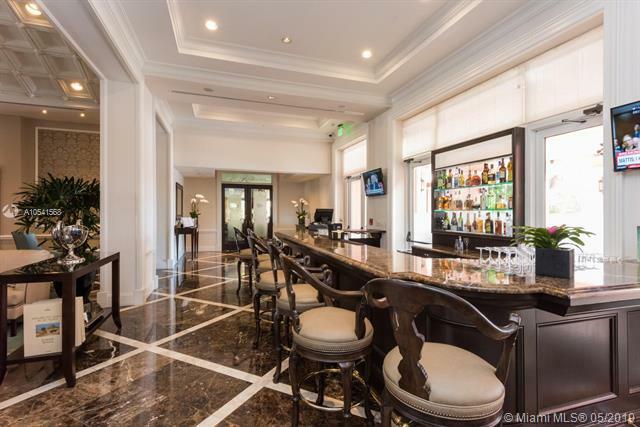 Coral Gables has its fair share of condos for sale, with buildings such as 100 Andalusia and the Gables Club Towers. 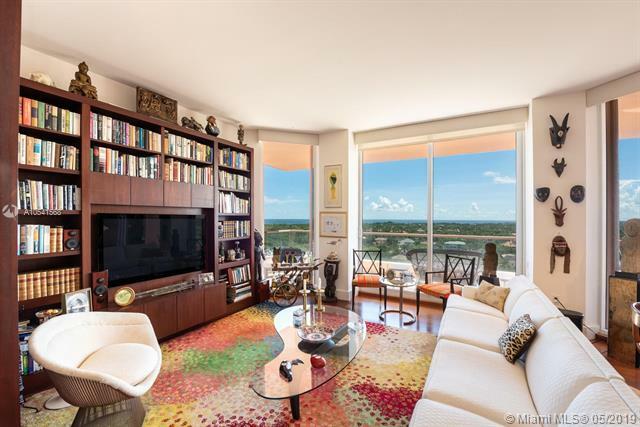 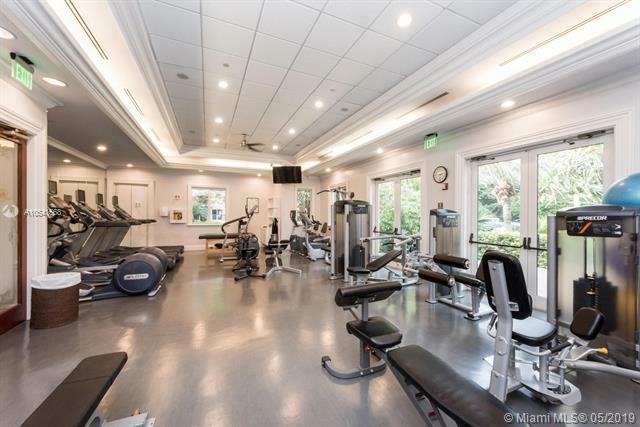 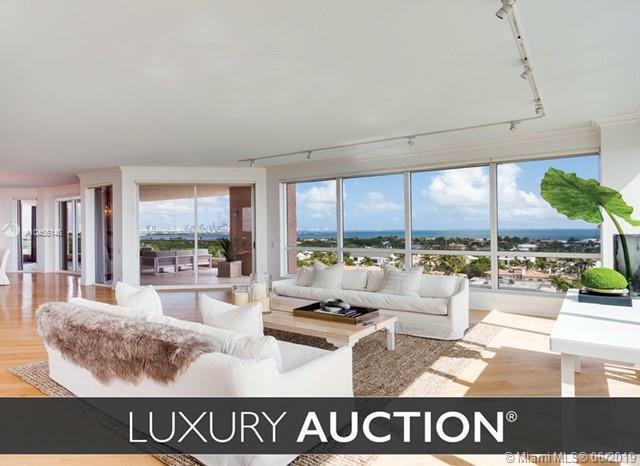 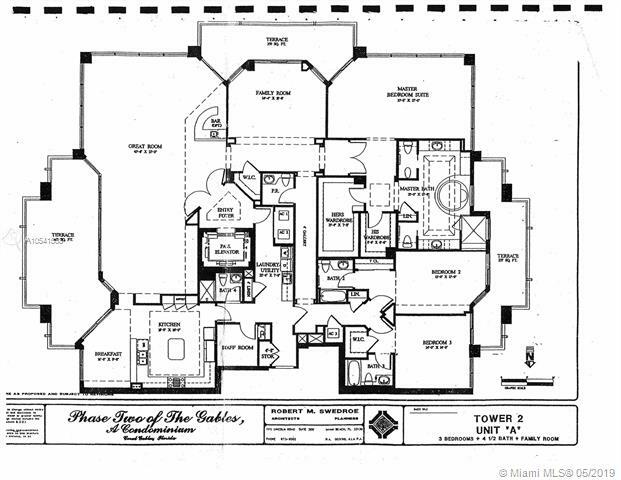 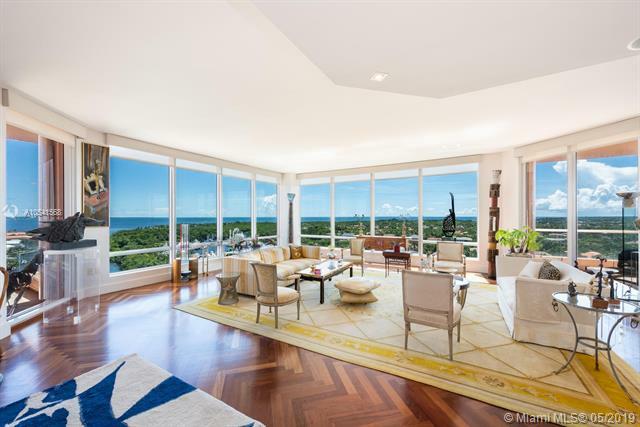 Condominiums in Coral Gables can be had for any price range. 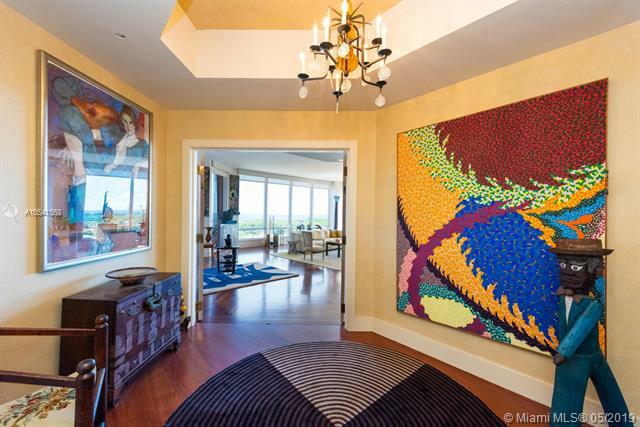 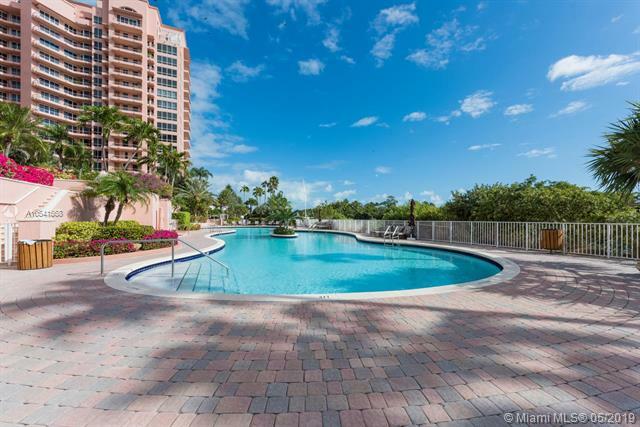 When you are in the market for a condo in Coral Gables, there are a great deal to choose from. 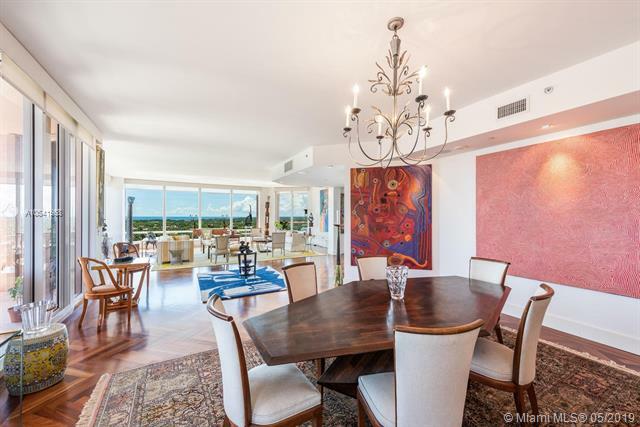 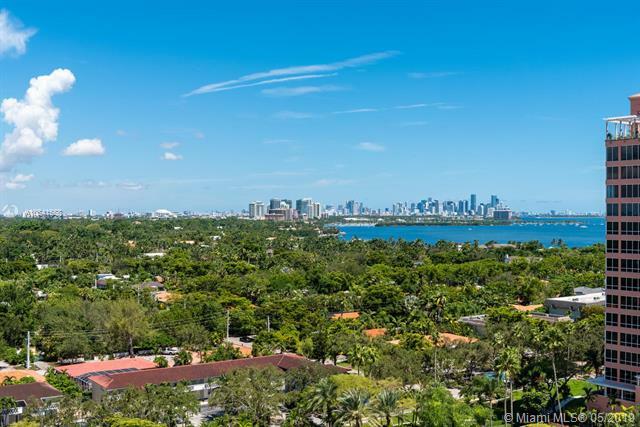 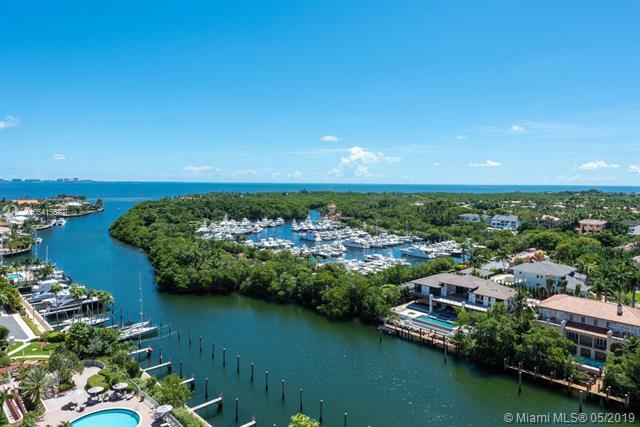 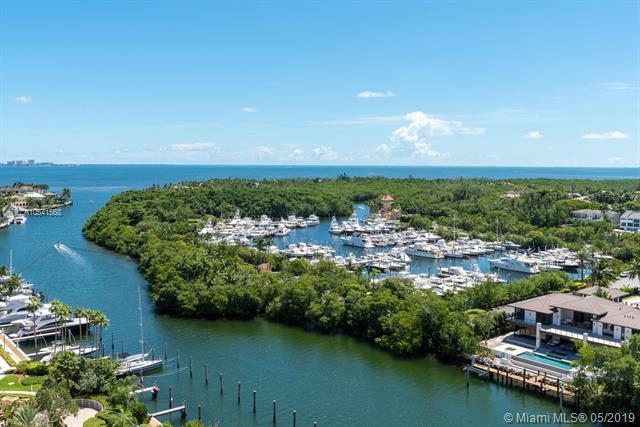 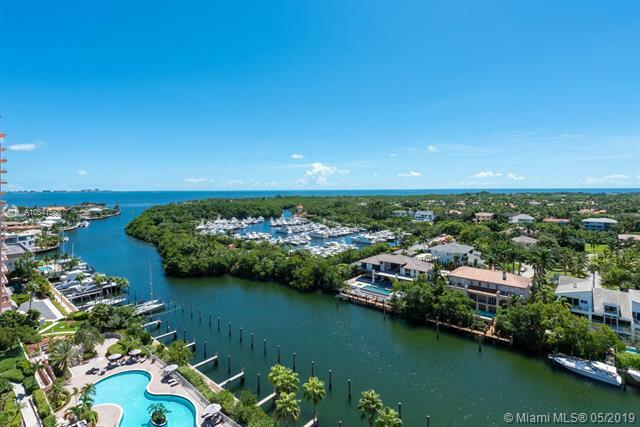 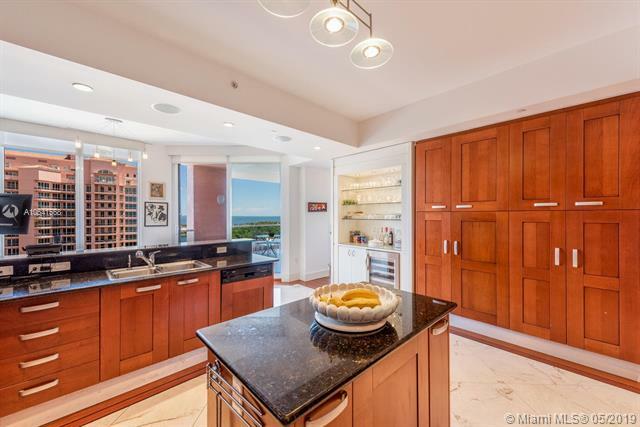 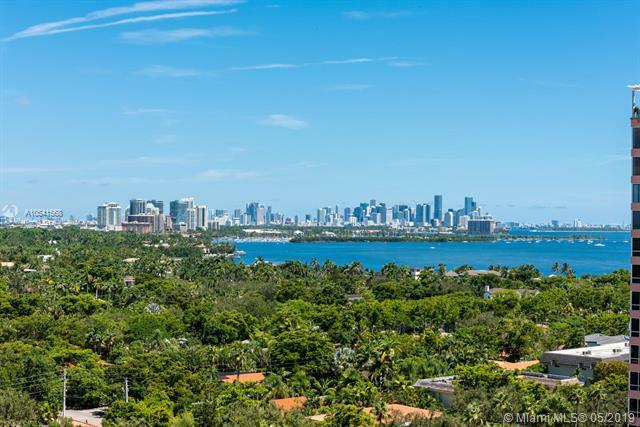 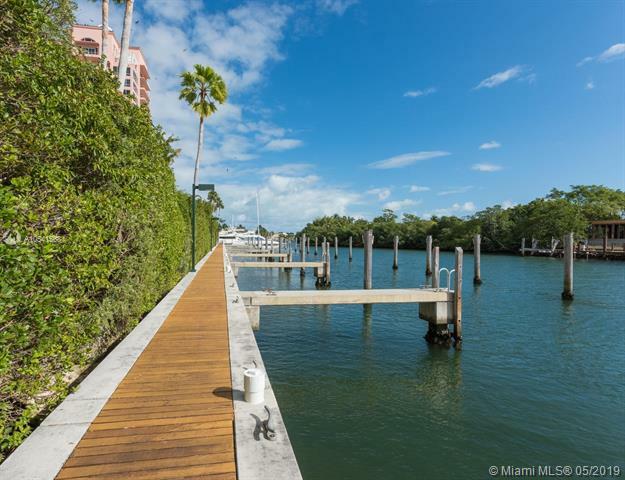 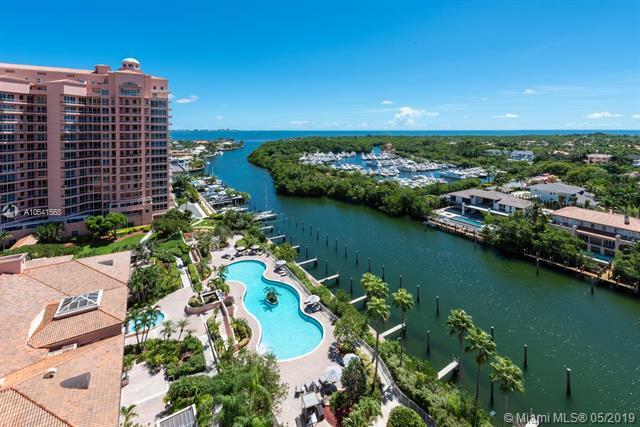 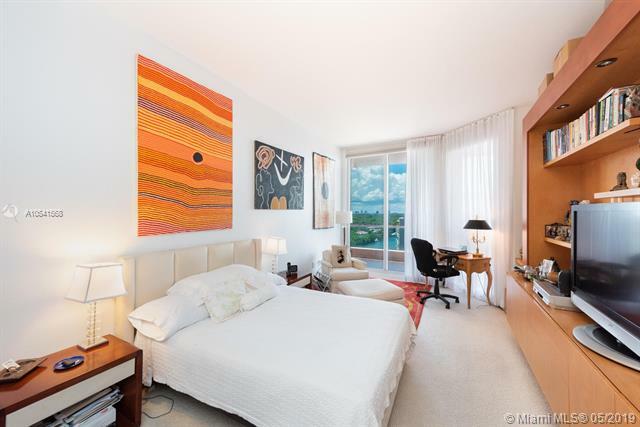 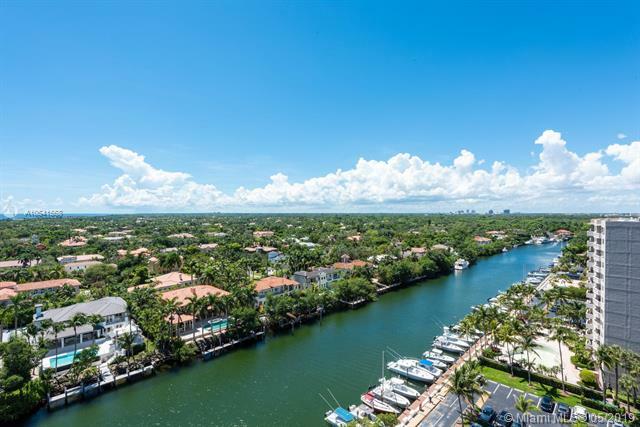 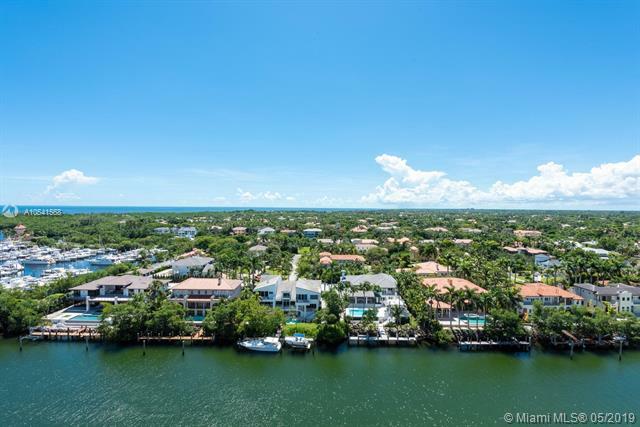 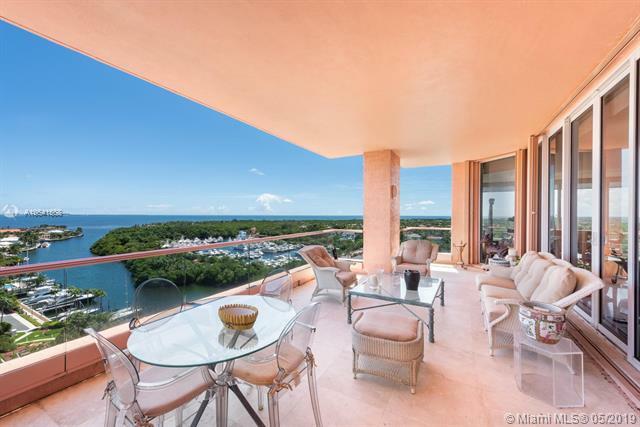 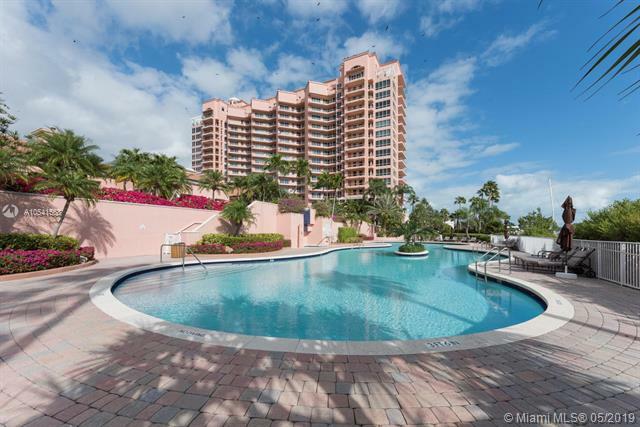 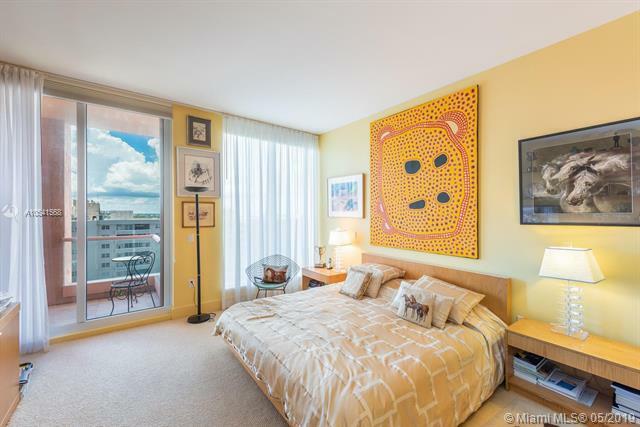 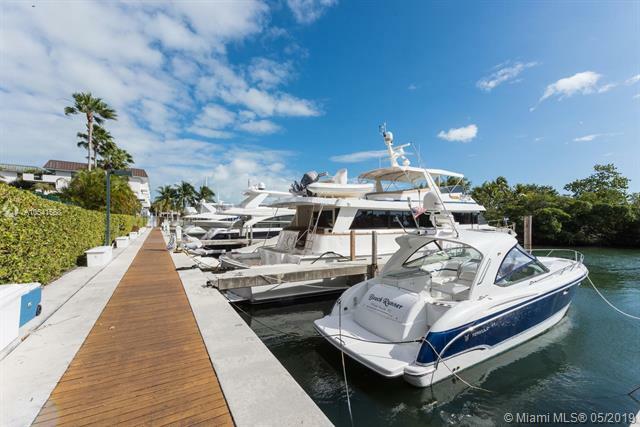 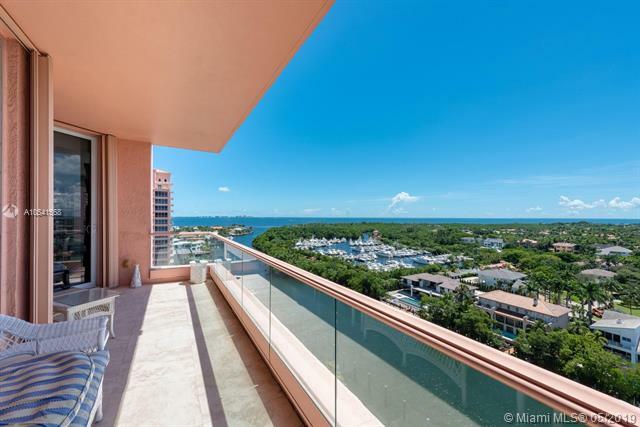 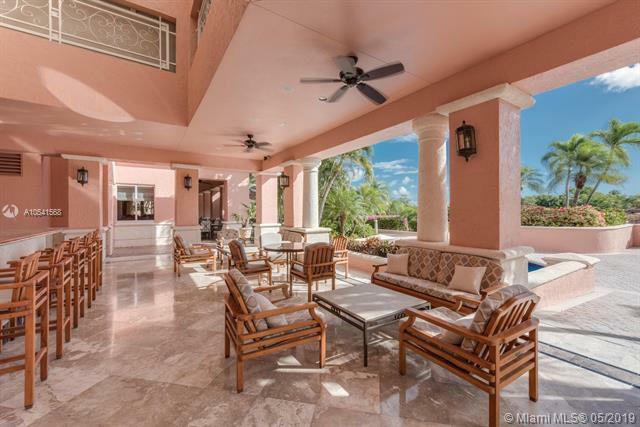 Browsing our updated listings for all the current available condos in Coral Gables, Florida is the best way to keep from missing out on a hot condo. 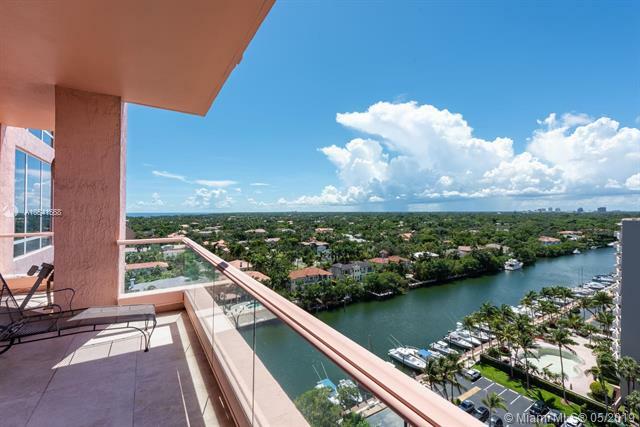 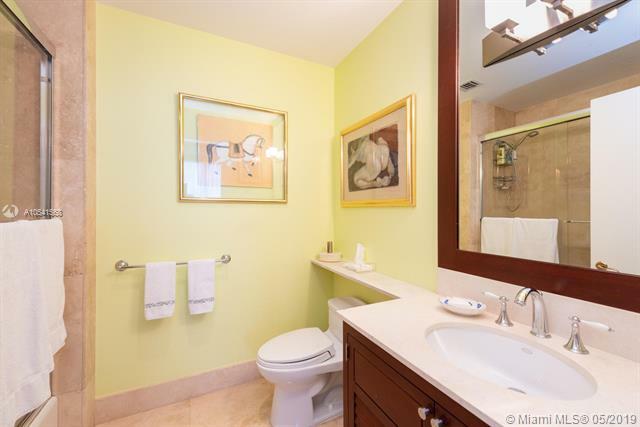 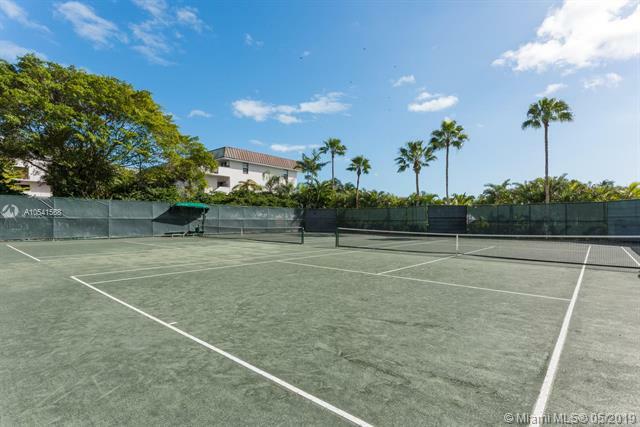 You can find two bedroom condos in Coral Gables, three bedroom condos in Coral Gables, four bedroom condos and more in Coral Gables. 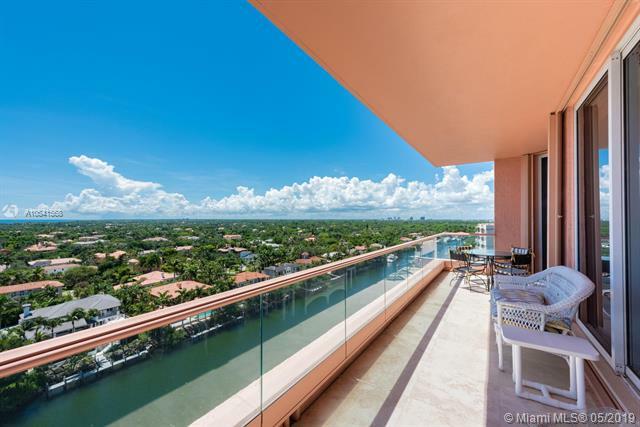 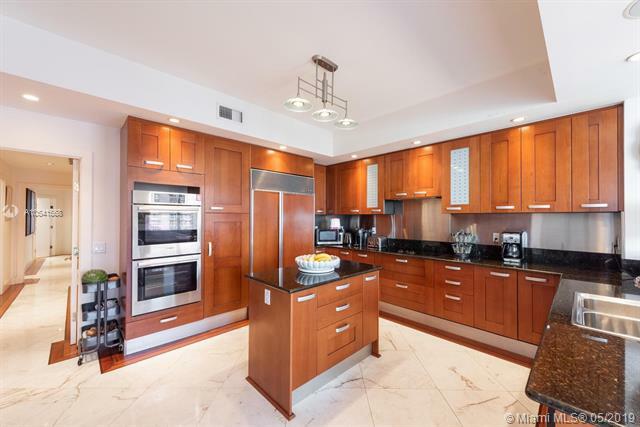 New luxury Coral Gables condos are made available all the time. 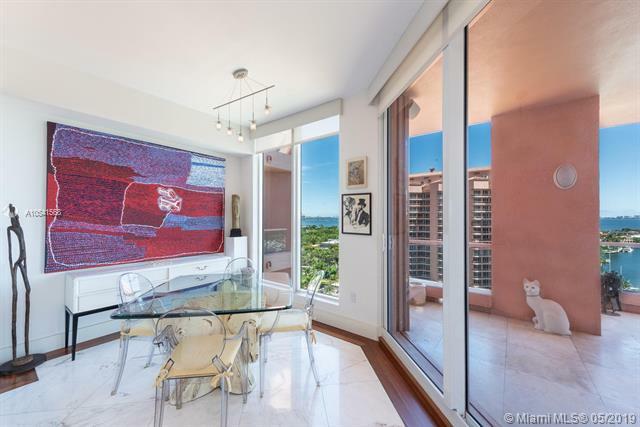 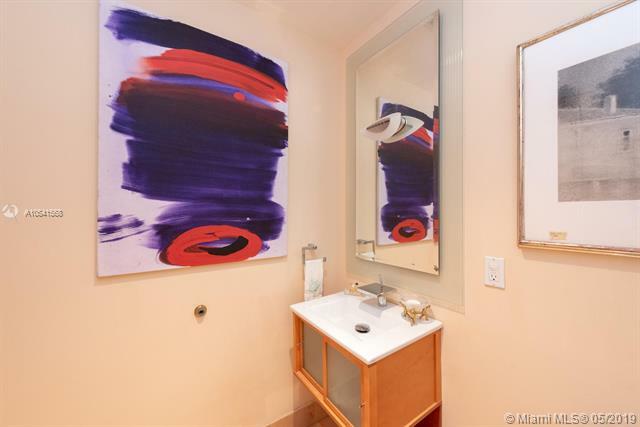 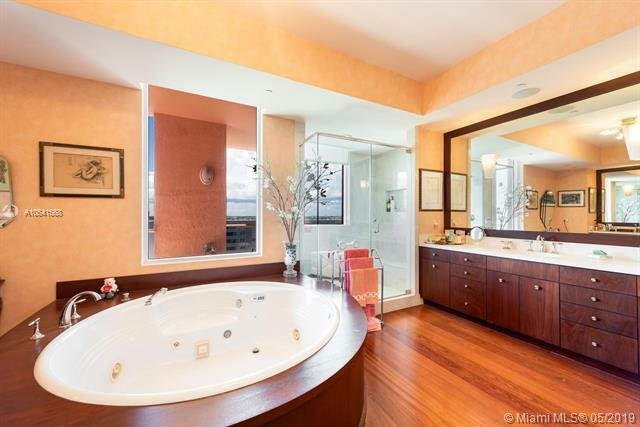 I am interested in Coral Gables condos for sale.